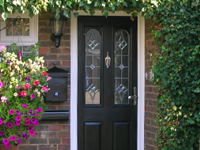 Established in 1977, S & T Windows Ltd are a family run business with an excellent reputation for supplying and installing a superb range of high quality PVC-u and aluminium windows, doors and conservatories to retail and trade customers alike throughout East Sussex, Kent and the South East. Our reputation for the highest quality installations has been helped by our satisfied customer referrals and recommendations, helping us to be more cost-effective by eliminating the need for costly advertising, unwanted cold calling and those annoying tele-sales calls. 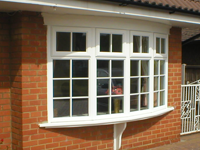 At S & T Windows Ltd we are in total controls of your order starting from your enquiry right through to the completed installation. 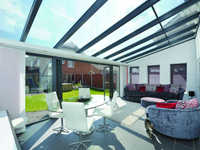 We do not employ any salesmen or subcontract fitters and remember, we only call when we’re invited! Copyright 2019 S&T Windows, All rights reserved. S & T WINDOWS LIMITED Registered in England, Company Registration No. 1480078.